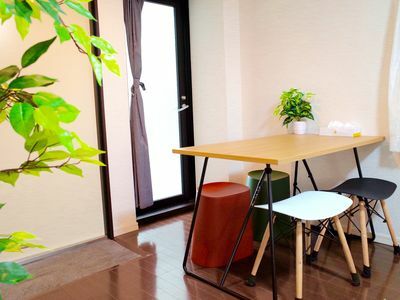 Our cozy house is located in Nakano-shinbashi, only 7 mins away from Shinjuku Shopping area. Our house is capable of accommodating up to 3 persons, and the guests could enjoy the whole house with complete privacy. The building is newly furnished in 2017 and all the equipment are totally new and modern. 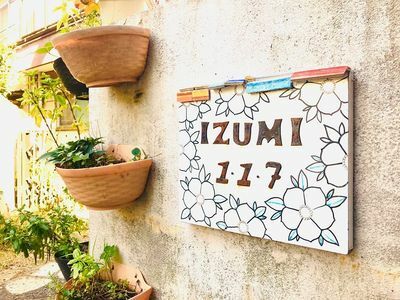 Nakano-shinbashi is the place where traditional Japanese culture meets modern metropolitan lifestyle, shopping malls and coffee shops are easily accessible while traditional Japanese spa and sushi restaurants are readily available. Come and grab an authentic taste of Tokyo. 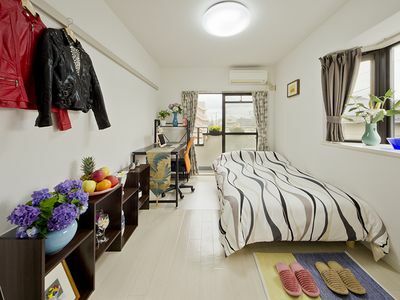 How to get to the apt from Narita Airport? How to get to the apt from Haneda Airport?